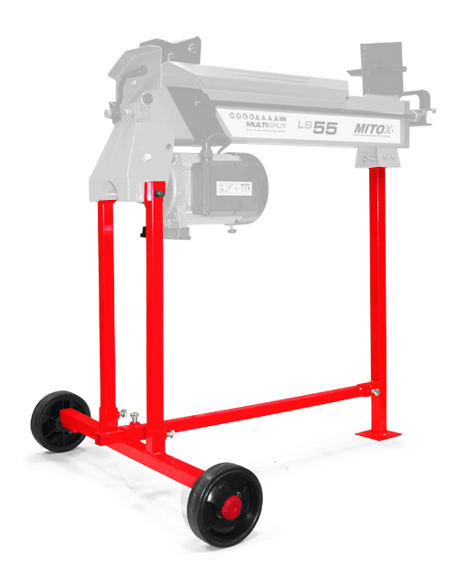 For use with either the Mitox LS45 or LS55 log splitter. This stand will raise the log splitter to a more comfortable working height. We supply Mitox products full assembled, pre-delivery inspected and test run. We give a full handover of garden machinery with both operational and safety instructions to our customers. We provide full service, parts and warranty support to every machine we sell. In order to provide this comprehensive service, we do not offer this item for distance sale.